From film students to film award winners – for 10 years this super talented trio has been reaching for the stars. Ten years ago, a group of film school students approached the SABC with the bare-bones pilot for a sitcom they had written, directed and acted themselves. City Ses’la went on to become a hit. 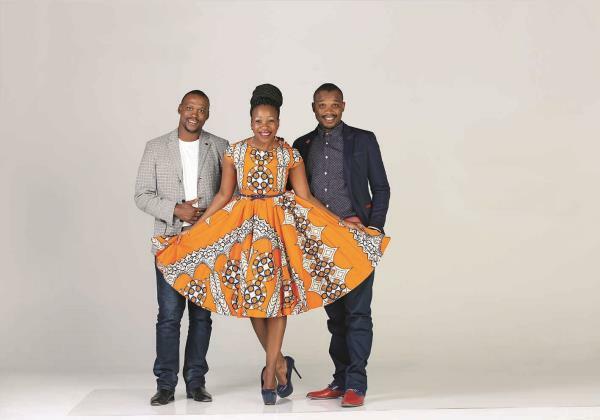 It ran for six successful seasons before spawning the spin-off Ses’Top La in June 2012 and turned its young makers into a creative force in the entertainment industry. But what from the outside looks like overnight success was in fact the result of a decade’s worth of determination, say former campus sweethearts Mandla N and Tumi Masemola.